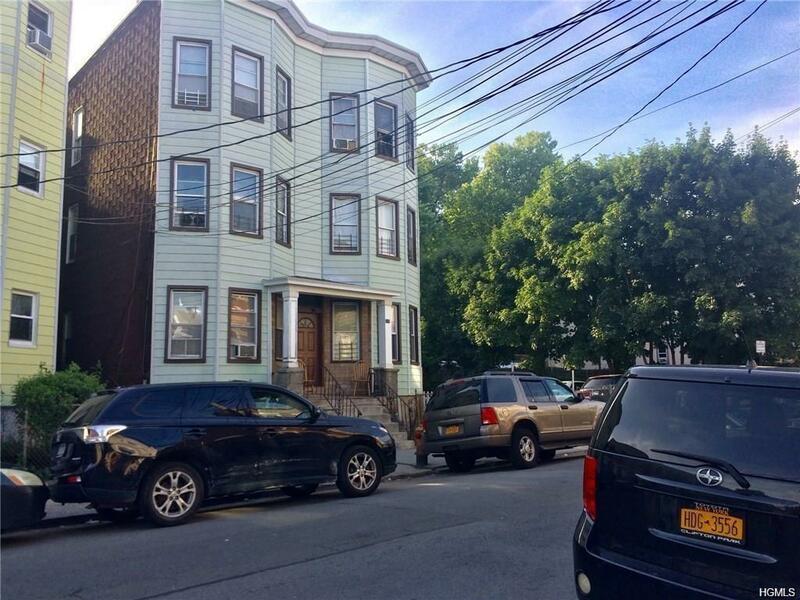 6 units all 3 bedroom(railroad style), eat in kitchens, full bath, living room, den off kitchen, oil heat tank above ground, gas hot water, one oil boiler, one hot water gas tank, tenants pay cooking gas and electricity, updates good condition. DHCR's are all up to date. Leases, DHCR will be produced upon contract. Nets $98672 an 8 CAP rate. Listing courtesy of Anthony Amodeo of Charles Rutenberg Realty, Inc..